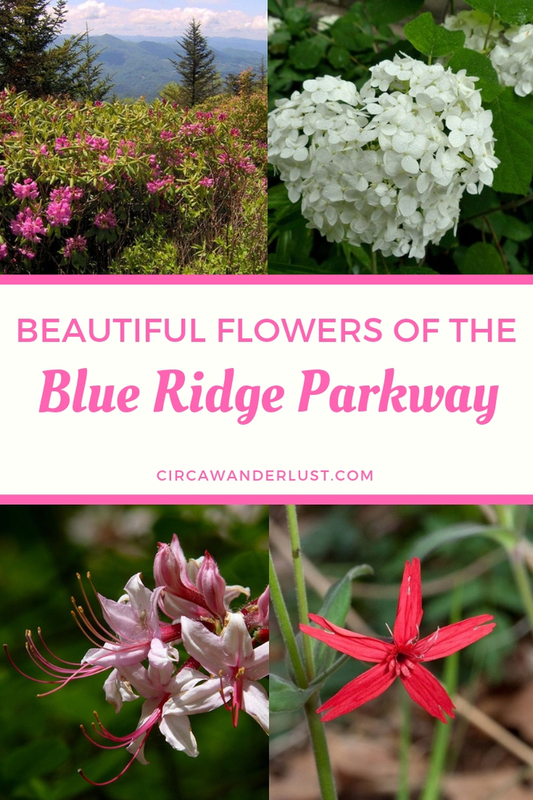 Some of the most beautiful views I’ve seen have been on along the Blue Ridge Parkway and if I’m being completely honest, more often than not it was the beautiful flora that took my breath away. 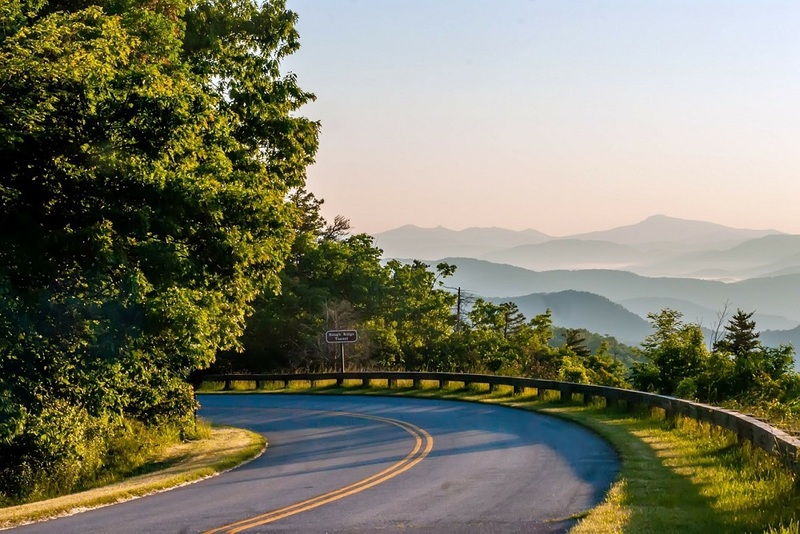 With over 450 miles of beauty that spans from North Carolina through Virginia, the Blue Ridge Parkway weaves its way through one of America’s most beautiful landscapes. 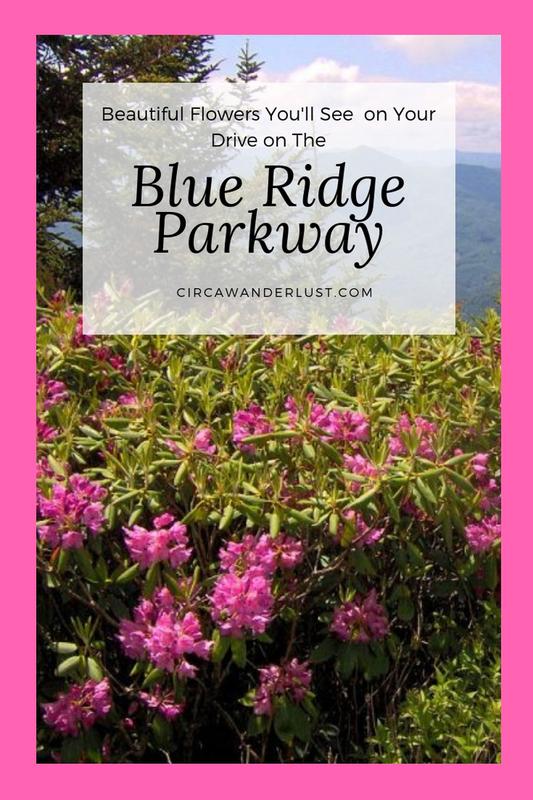 Every year, millions of visitors spend time exploring the scenic byway that is world-renowned for its biodiversity. 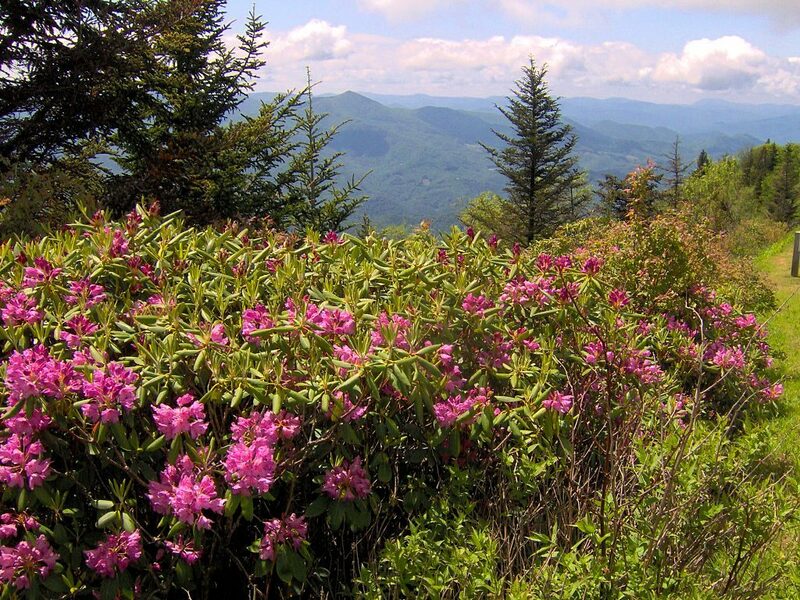 All across the Appalachian landscape, the parkway offers an extraordinary glimpse of the area’s flora and fauna. 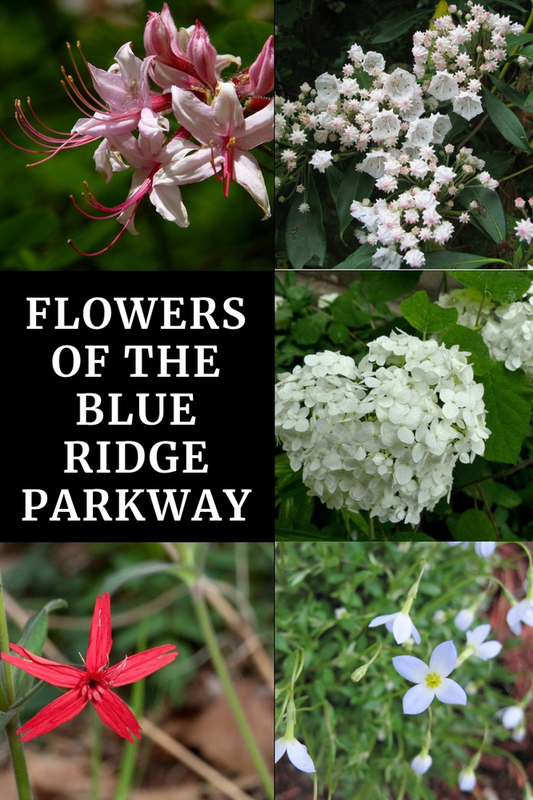 Native to southern Appalachian mountains, from Virginia through Georgia, it is found in both Virginia and North Carolina along the parkway. 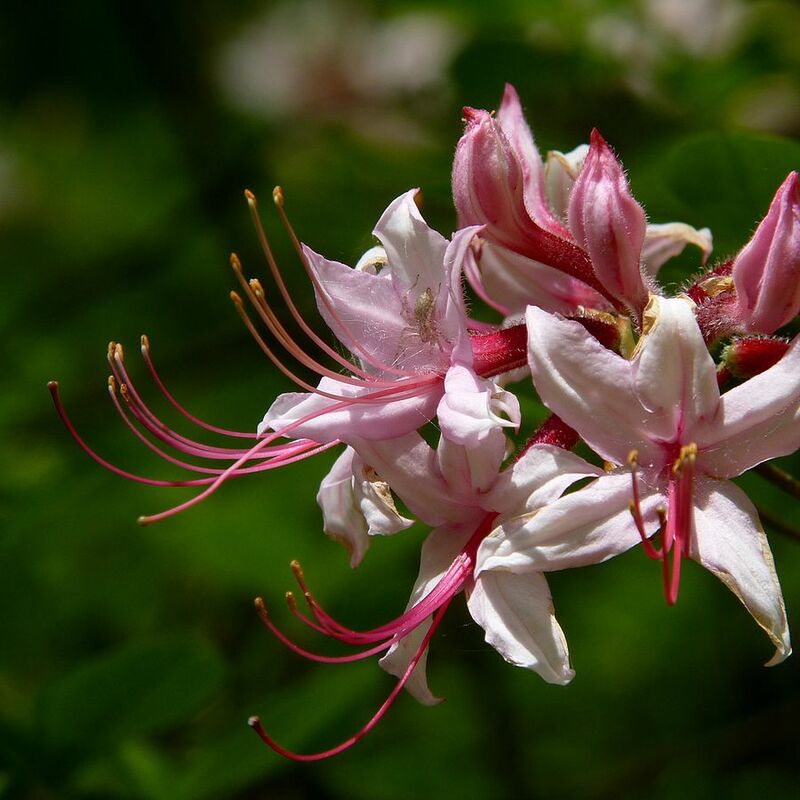 Wildlife Value: Nectar from the flowers attracts hummingbirds, butterflies, and bees. 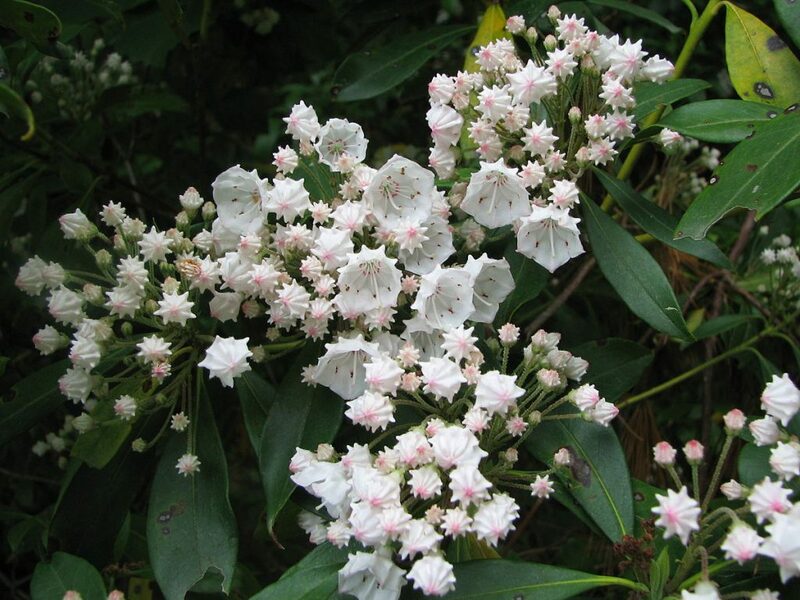 Wildlife Value: This plant is relatively resistant to damage from deer and proves winter and extreme weather coverage. 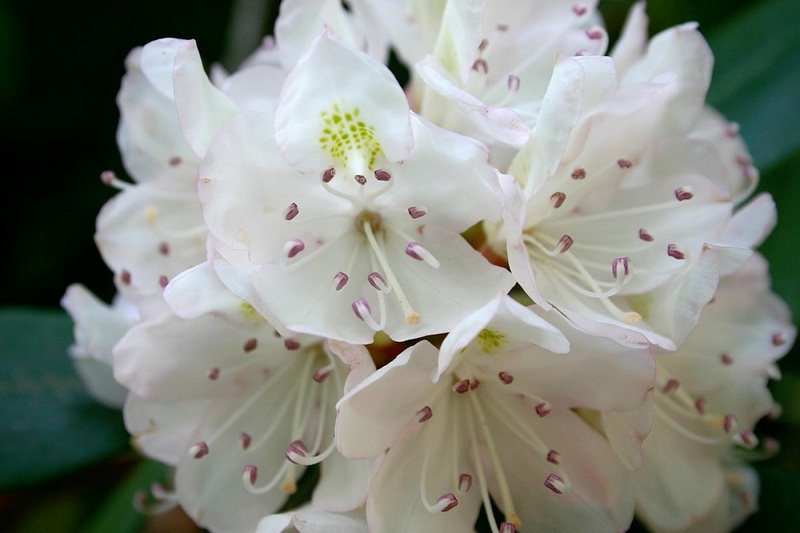 Hummingbirds, butterflies, and bees are attracted to its blooms. 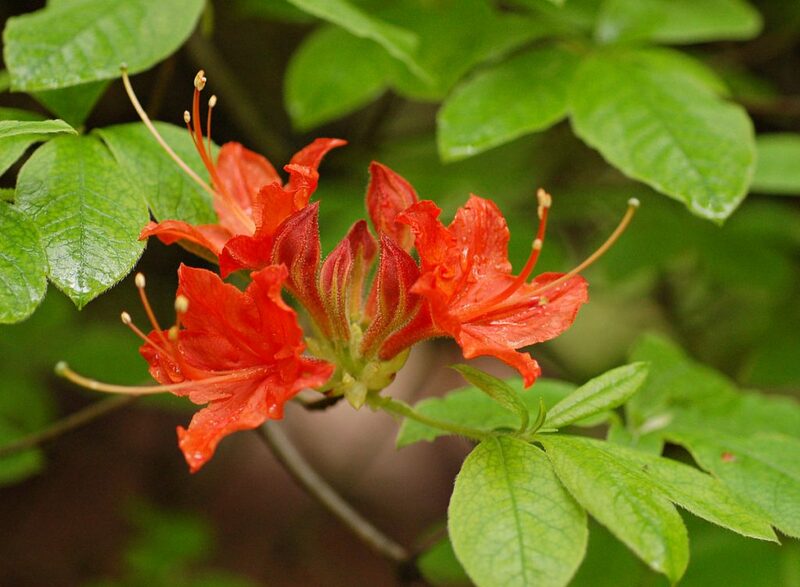 Wildlife Value: Relatively resistant to damage from deer, its flowers are attractive to butterflies and other insects and songbirds eat the plant’s seeds. 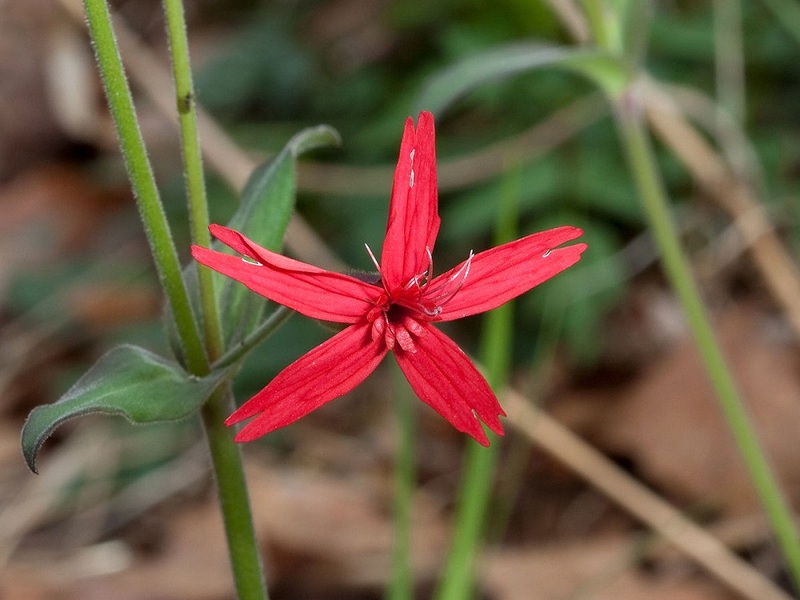 Wildlife Value: Hummingbirds and butterflies are attracted to the flowers. Although the foilage is toxic to domestic livestock, white-tailed deer browse the leaves and twigs during the winter and early spring. 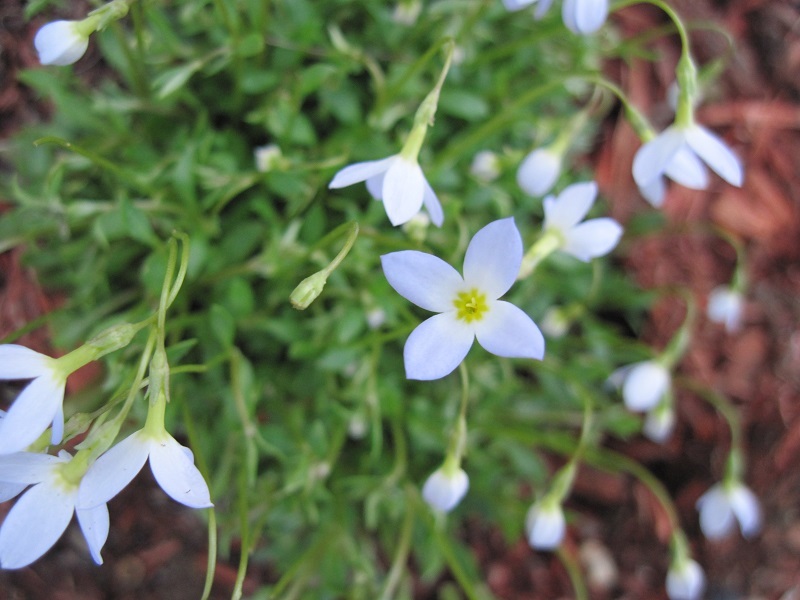 Wildlife Value: This plant has a pretty low resistance to damage from deer. 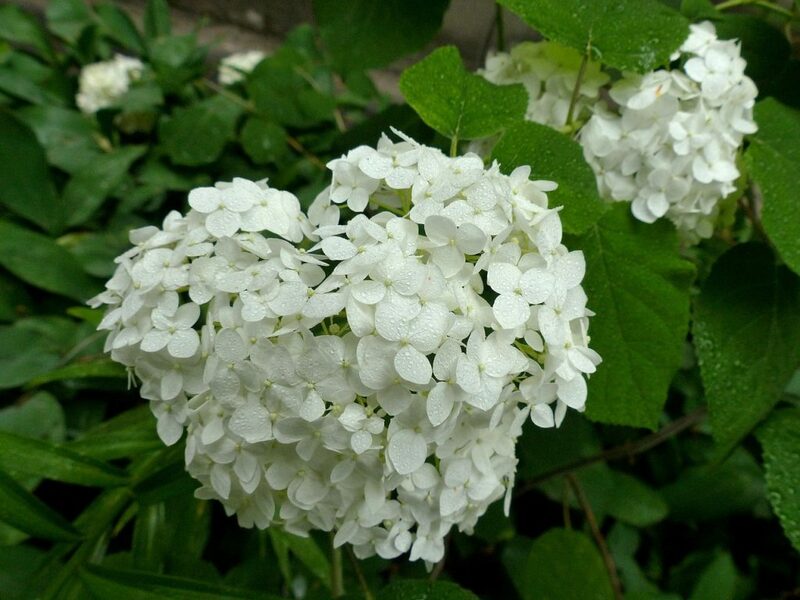 Hummingbirds and swallowtail butterflies are attracted to the blooms.